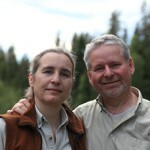 We have finished the first two films of our new series of relaxing nature videos featuring the beautiful landscape and nature of northern Sweden. 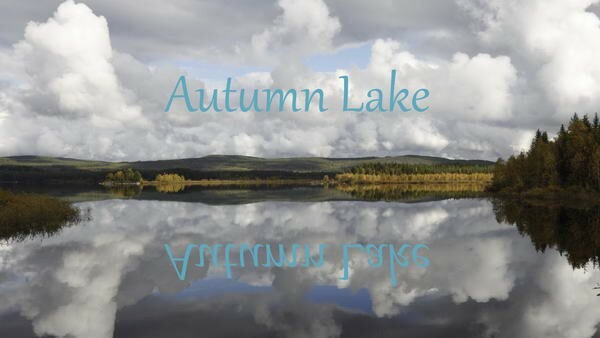 There's ”Autumn Lake”: spend a day from dusk till dawn at a quiet lake! This entry was posted on Monday, December 21st, 2015 at 4:50 pm. It is filed under Collections, Nature and tagged with flowing, lake, landscape, natural water sounds, nature relaxation, peaceful, relaxation videos, relaxing nature sounds, relaxing nature videos, relaxing water sounds, scenery, serene, soothing nature sounds, soothing nature video, sweden, water. You can follow any responses to this entry through the RSS 2.0 feed.